205 Area Code-Area Code Lookup | Your Personal Area Code Directory! 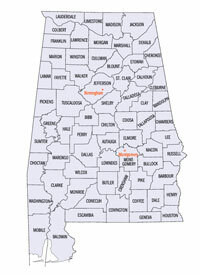 Other state of Alabama Area Codes include: 205, 251, 256 and 334. Do You Need to Reverse Lookup a 205 phone number or research the area code further? Click Here for a Powerful Reverse Search Tool.